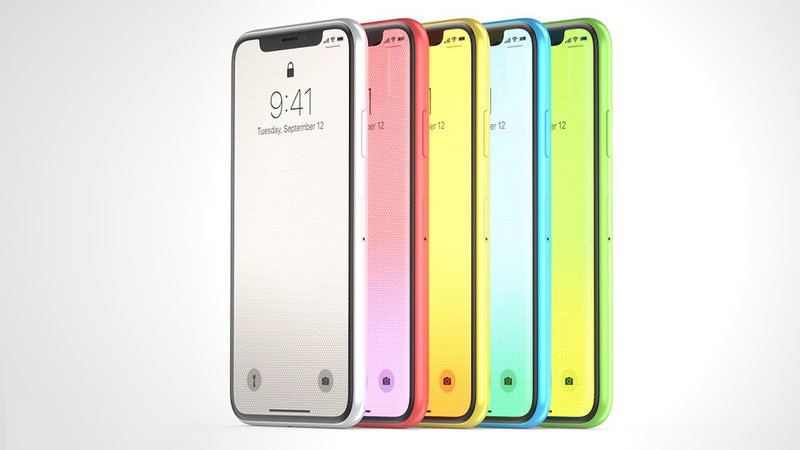 Colorful iPhone Model? It could be anyone’s guess but it could be true as it is rumored that a gold iPhone X option is no longer on the drawing board of Cupertino tech company. Apple, this year, is ready to leave the comfort of Space Gray and Silver colors of iPhone X. The only attempt by Apple to have other colors so far was its budget-friendly handset iPhone 5c. In fact, it is going to roll out brighter and vivid colors for its upcoming handset – yet to be named but rumored as iPhone 9 – set to be released before the year ends. Definitely, the masses and youth are in the mind of Apple in coming up with the new colors of yellow, pink, and blue. The rumored soon-to-be-released iPhone, an LCD model, could be something to look forward to. Analyst Jun Zhang of Rosenblatt said the new model could be named iPhone 8s but speculations are ripe that the Cupertino giant might opt for a simpler name to avoid confusion. So, it is probable that the new LCD model’s name is iPhone 9. It could be another budget-friendly handset after iPhone 5c. “Since Apple start to launch three new models every year, we believe the company needs to differentiate the designs of the LCD model from the two high-end OLED models,” he comments. “One reasonable choice would be to add different colors,” Zhang said. Zhang added that Apple is likely to switch to the three-camera system. It is believed the company will integrate ToF 3D sensor in the back camera adding new capabilities to ARKit. iPhone 9, based on supply-chain information, will feature the MLCD+technology, which is presently in use with LG G7 ThinQ. This will give the new model precision in color, better brightness, and an energy-saving handset. Apple is looking forward to higher sales and better bottom line. So, what do you think of the rumored colorful iPhone model? Share your thoughts with us in the comment section below.